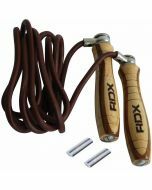 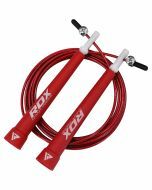 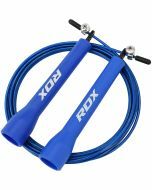 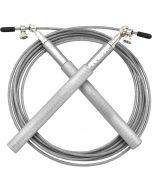 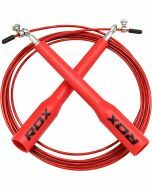 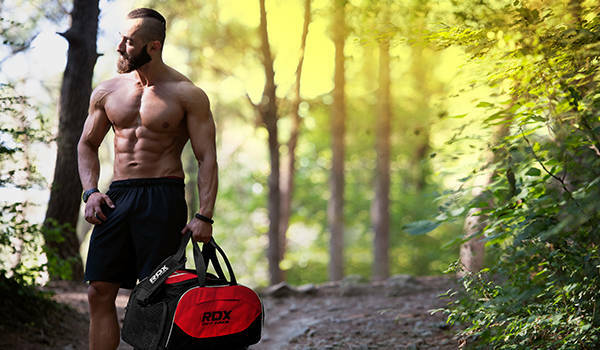 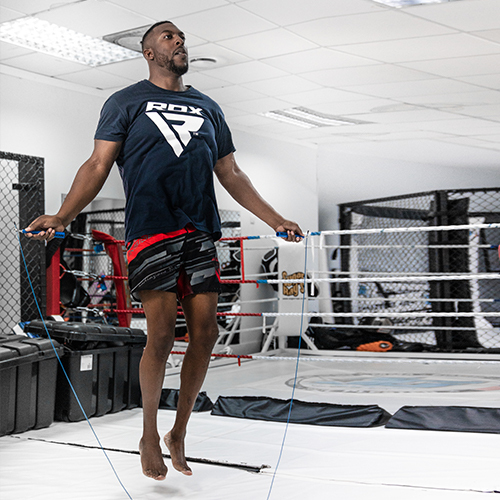 If you’re serious about skipping, then the RDX Skipping Jumping Adjustable Rope is the ideal workout accessory. 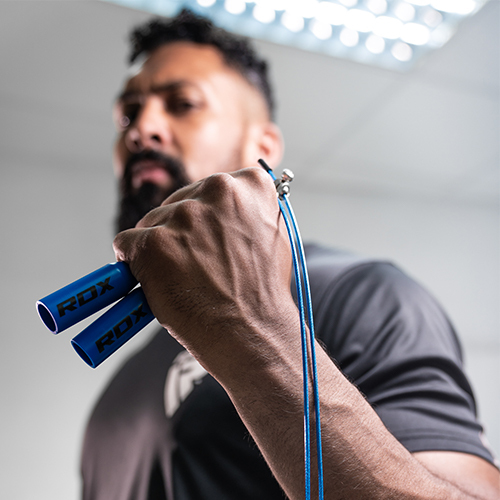 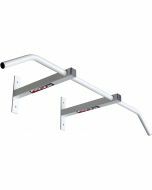 Constructed from a light polymer, the handles fit comfortably in your hand, even during intense training session, and the 3000mm PVC-coated steel wire is super-durable too. 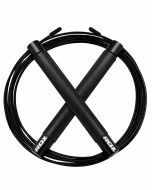 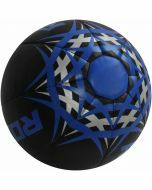 Our innovative and unique ball bearing swivel design also ensures the rope can move in 360 degrees without restriction, which is ideal for fitness classes and speed training alike. 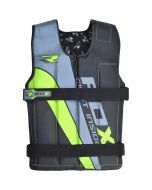 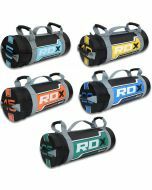 Comes with RDX-branded bag for convenient storage and transport, and is available in a variety of attractive colours.